NASA is set to launch the latest Mars orbiter to learn more about the Red Planet’s atmosphere – and probably to discover what happened to Mars billions of years ago that rendered the planet uninhabitable. The Mars Atmosphere and Volatile Evolution orbiter, or MAVEN, is to blast off powered by an Atlas 5 rocket on Monday afternoon, and will reach Mars in 10 months. The mission will cost $671 million and last for a year, though studies like this tend to often be extended, though, as long as the spacecraft is able to function and transfer data. 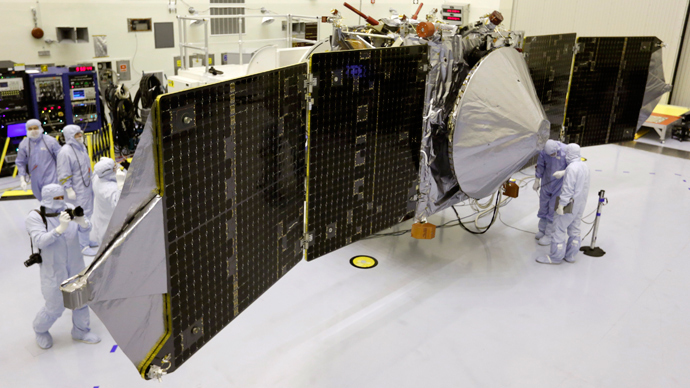 After its arrival, plans are for MAVEN to move into an elliptical orbit where it will pass through and sample the upper Martian atmosphere and also carry out ultraviolet imaging of the planet. Maven will be the 10th orbiter the US space agency sends to Mars; three have failed. ‘‘No other planet, other than perhaps Earth, has held the attention of people around the world [more] than Mars,’’ NASA’s space science chief, John Grunsfeld, told AP. The research is primarily aimed at finding out what happened to a potentially habitable planet with lakes, oceans, clouds, rain. Later, sun and space apparently stripped away the Martian atmosphere and any remaining surface water. 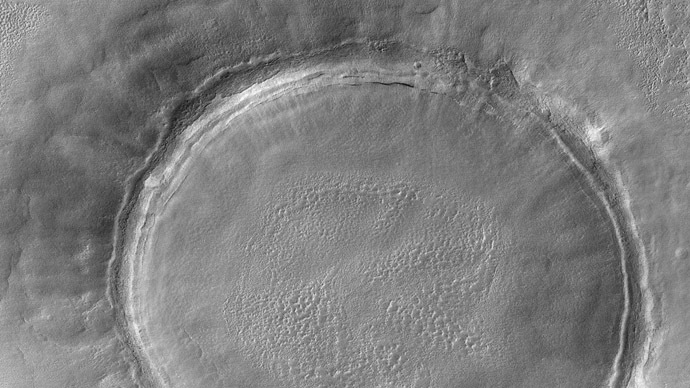 Nowadays, the atmosphere of Mars is roughly 100 times less dense than that of Earth – and this process is carrying on even today. The idea of the study is to take measurements that determine current rates of loss of atmospheric gases into space and then extrapolate back in time to try and figure out more about when, why and how quickly they were lost, Forbes reported. MAVEN will also serve as a communications link between Earth and the NASA rovers, Curiosity and Opportunity, that are already exploring the Red Planet, as the two orbiters currently doing the job are ageing. In fact, MAVEN's important role was reportedly the main reason why the project wasn’t shelved during the US government shutdown earlier this year. “Mars fever” has been going on the whole year. 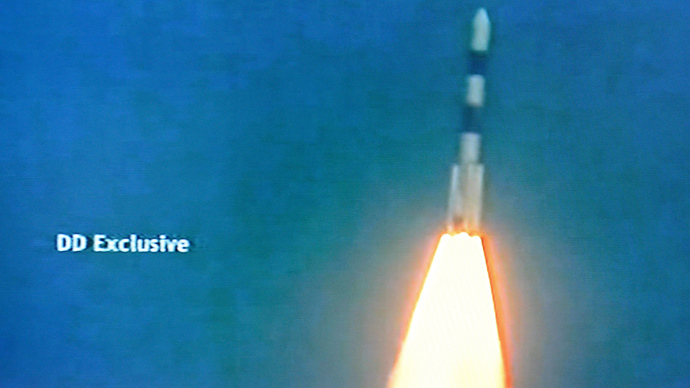 Just a couple of weeks ago, India announced the launch of a rocket carrying a satellite towards Mars, the first interplanetary mission for the country. 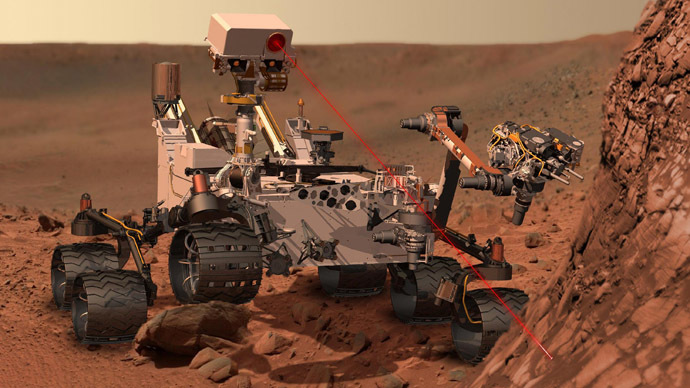 In September, NASA’s Curiosity rover found water on Mars. It turned out that each cubic foot of Martian soil contains about two pints of liquid water, though the molecules are bound to other minerals in the soil. 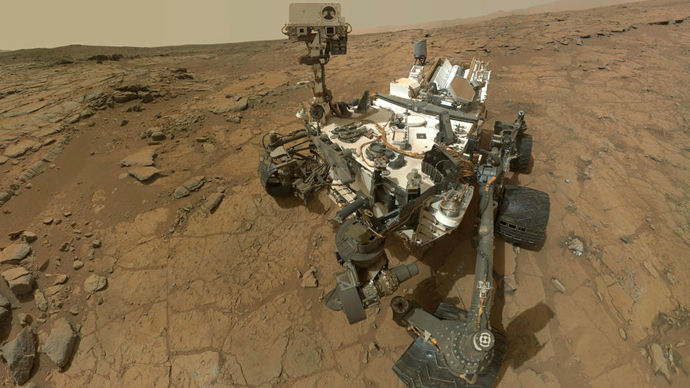 Earlier, the Curiosity rover attempted an unsuccessful search for methane. The Opportunity rover discovered traces of ‘drinkable’ water in June.